It is a desperate time for the Galactic Republic. Assailed on all sides by the nefarious Separatist Alliance, the Senate has dispatched the Jedi Knights to the far reaches of the galaxy to lead a valiant defense. As the battles of the Clone Wars tear across countless worlds, the Jedi turn to the power of the Force to hone their reflexes and give them an advantage—both on the ground and in the skies above. 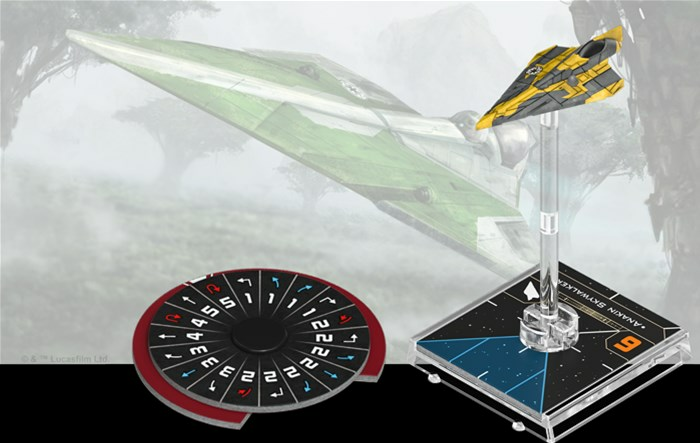 With a power as strong as the Force on their side, it’s only natural for the Jedi to take their own unique approach to the space combat of X-Wing™, one that allows them to use their considerable powers to the fullest. As useful to the Jedi as a lightsaber, the Delta-7 Aethersprite starfighter helps its Jedi pilots be at one with the Force in the midst of even the most chaotic battles. But, just like a lightsaber, the Delta-7 must be fully mastered before it can be wielded properly. 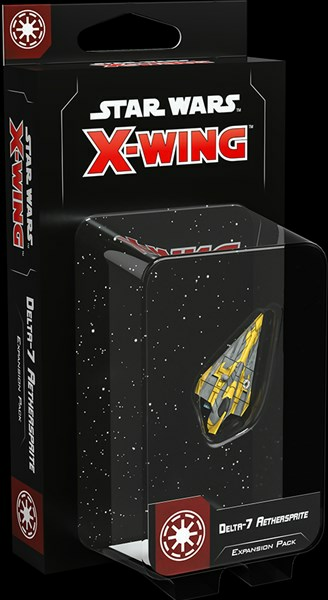 As X-Wing begins exploring the Clone Wars with the upcoming release of Wave III, you’ll soon have the chance to master the Force with the Delta-7 Aethersprite Expansion Pack. In addition to a finely detailed Delta-7 Aethersprite miniature, beautifully pre-painted in the colors of the starfighter flown by Anakin Skywalker, this expansion also introduces four new unique Jedi pilots ready to fight on behalf of the Republic. 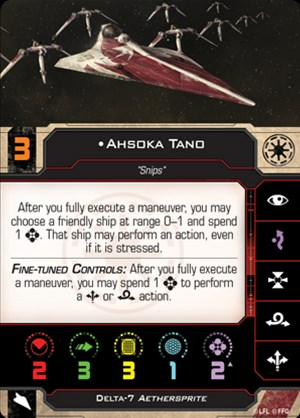 Accompanying these brave pilots are six upgrades that can help them get the most out of their ships, as well as two Quick Build cards offering useful predefined selections of upgrades to get you in the fight right away. Join us today as we take a look at everything included in the Delta-7 Aethersprite Expansion Pack!